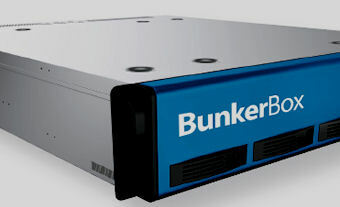 DataBunker’s BunkerBox provides all the benefits of offsite backups but with a dedicated on-site backup box. Your data is automatically mirrored off site to our secure mirror. Ideal for faster restores, mobile workforces and multi-server solutions.